Art, Design & Development for brands, agencies, and people. More than 15 years experience in Design & Development and a lifetime experience of being creative. : a person who creates art : a person who is skilled at drawing, painting, etc. : a person who plans how something new will look and be made : a person who creates and often produces a new product, style, etc. 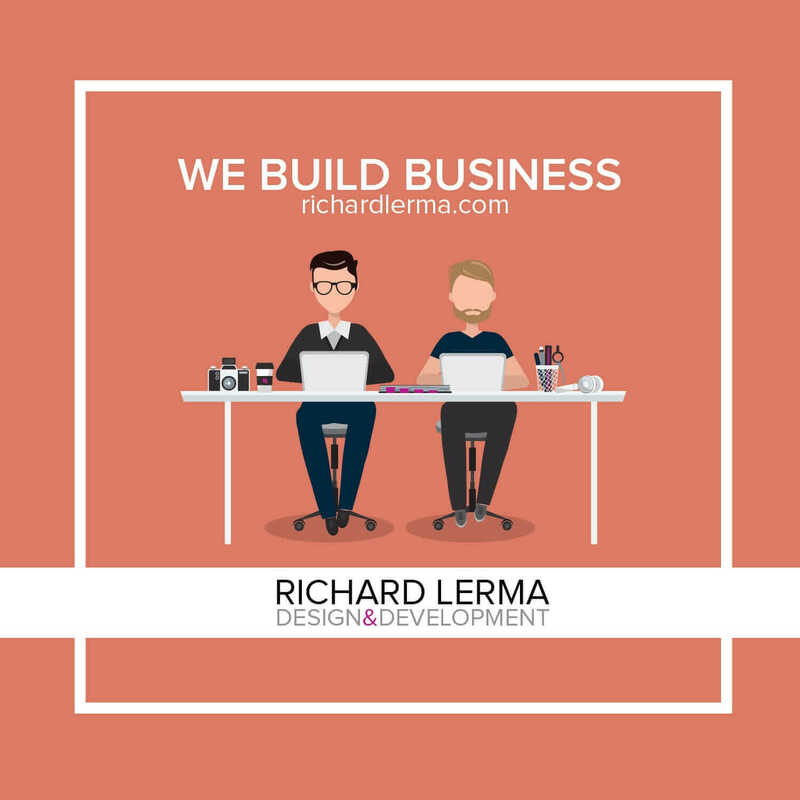 Richard Lerma Design and Development is an experienced and passionate duo with a focus on improving ideas. We create art for the masses, design logos for startups and develop web solutions for global companies. Oh, and everything in-between. VISIT SOME OF OUR CLIENTS WE’VE WORKED WITH.